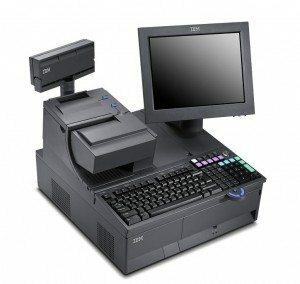 The IBM 4820 Model 4FD is a display only monitor designed for Food Service and Hospitality. It is color matched to the SurePOS 300 Series and SurePOS 500/600 products. It attaches to the system unit via an industry-standard analog video port.